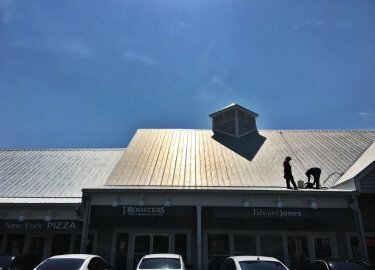 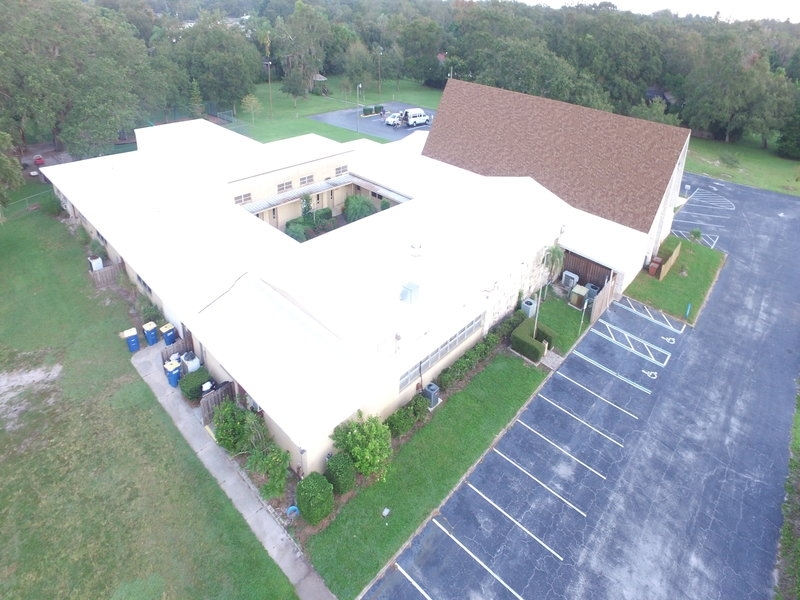 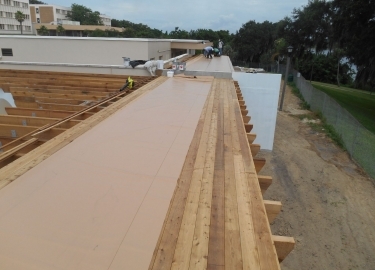 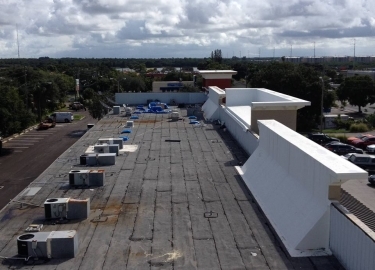 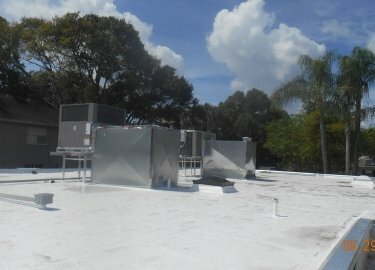 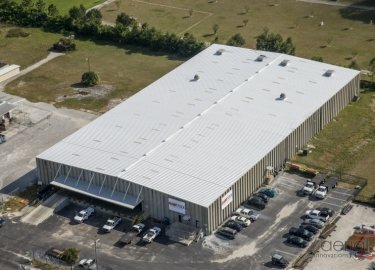 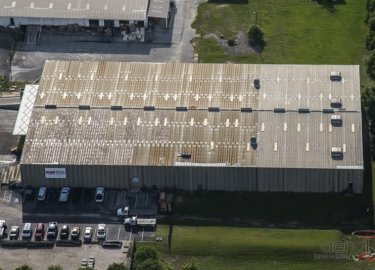 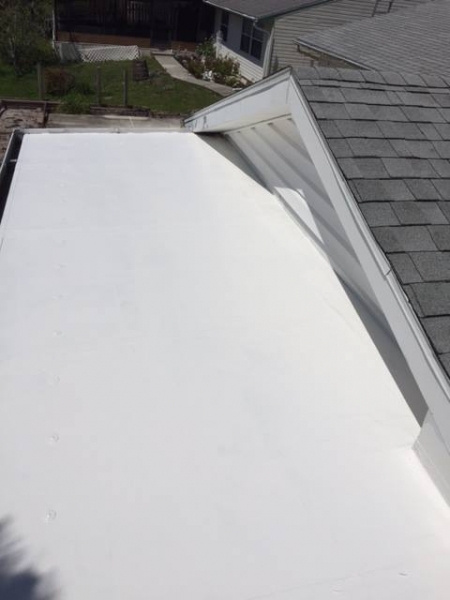 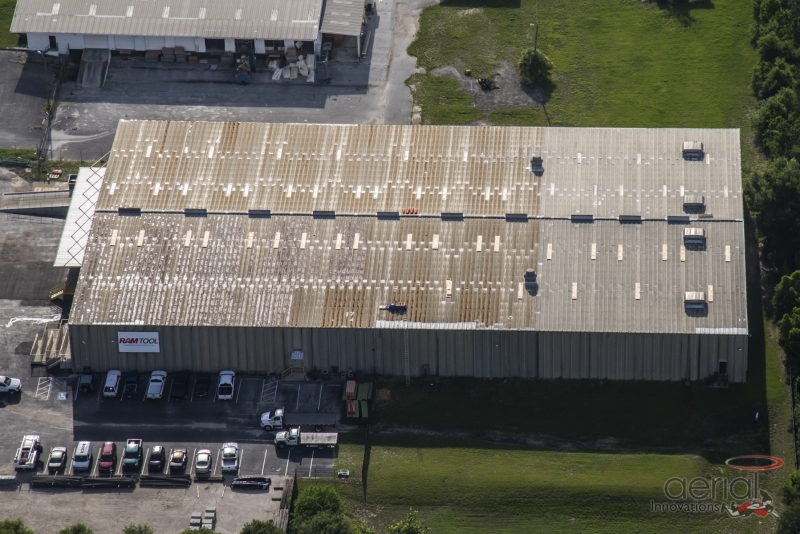 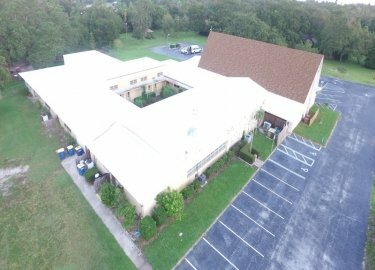 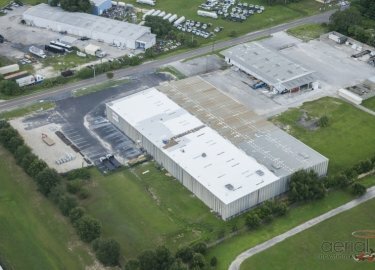 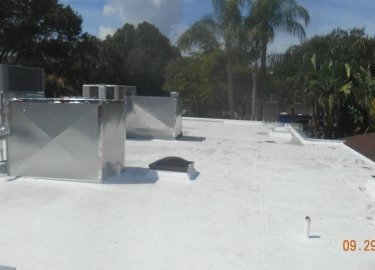 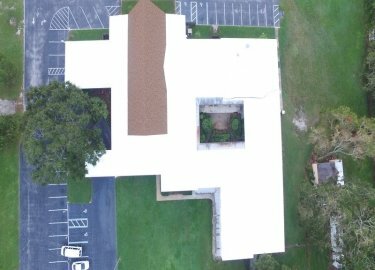 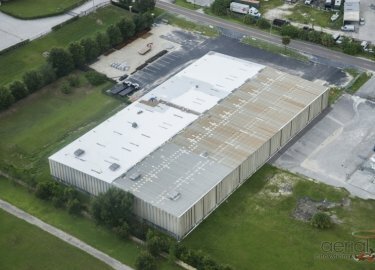 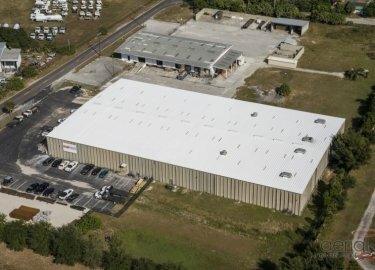 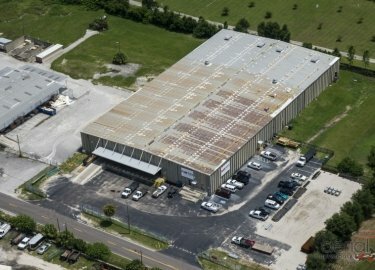 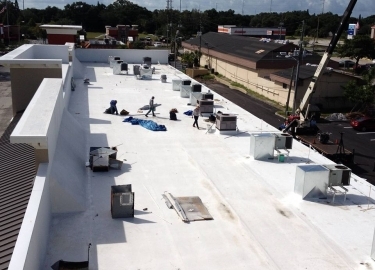 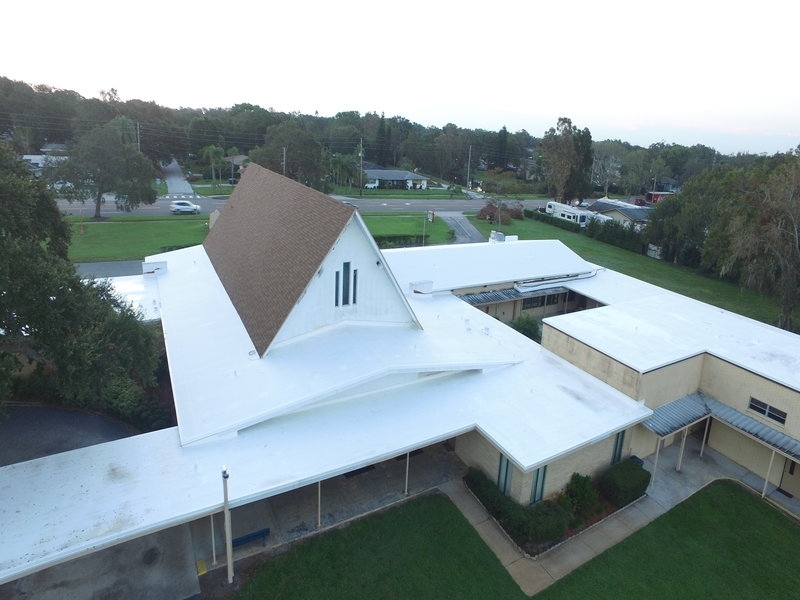 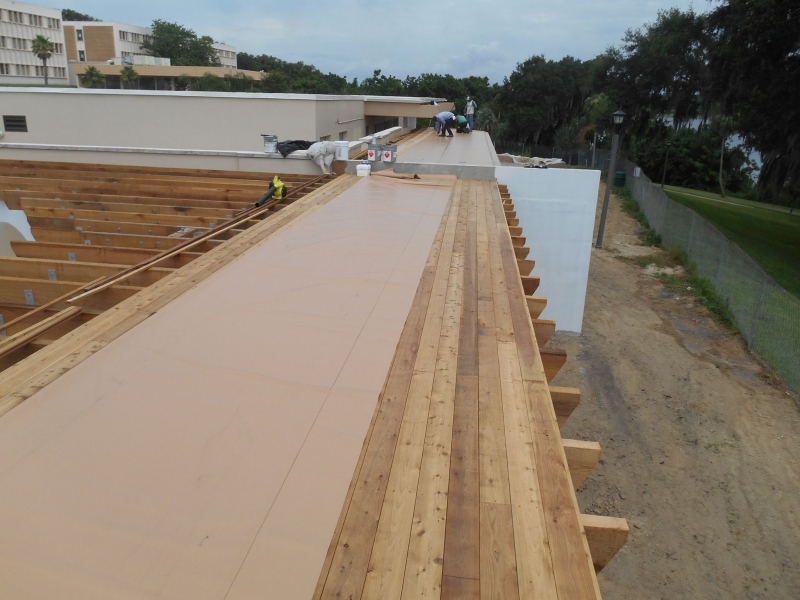 Having a commercial roofing maintenance program is crucial for keeping the roof on a building located in the Tampa, Florida, area leak-free. 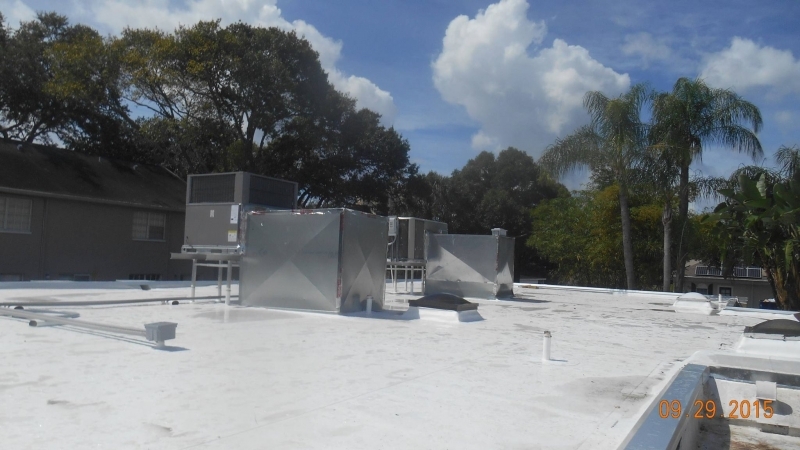 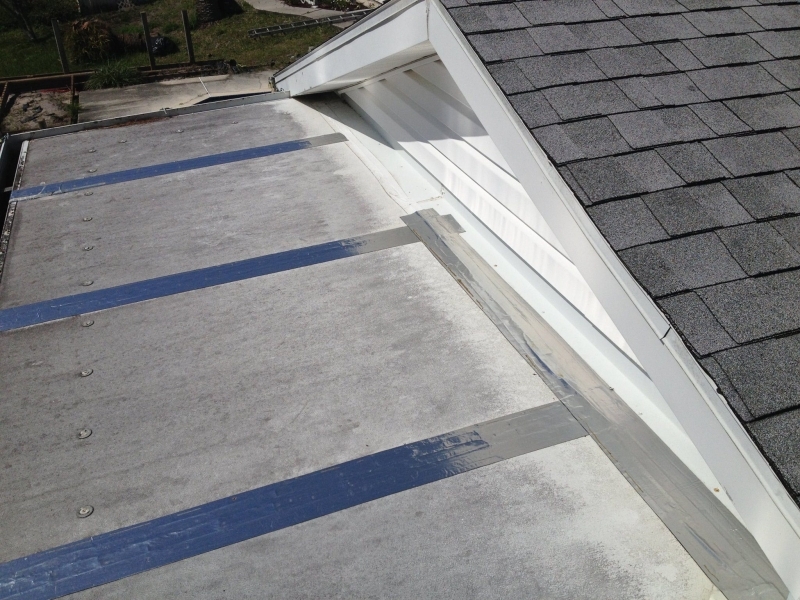 The climate can be extreme and unforgiving in the Sunshine State, so it’s important to make sure that your roof is sound and performing at a high level. 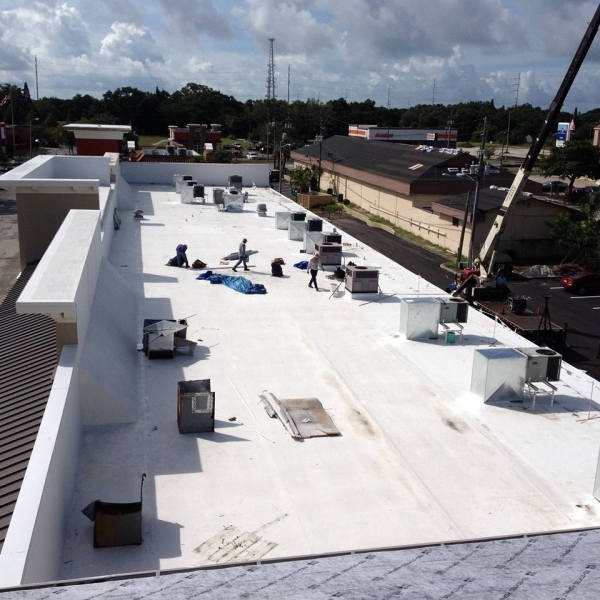 At Elite Roofing Services, we have extensive experience with installing, repairing, and maintaining all types of commercial roofs. 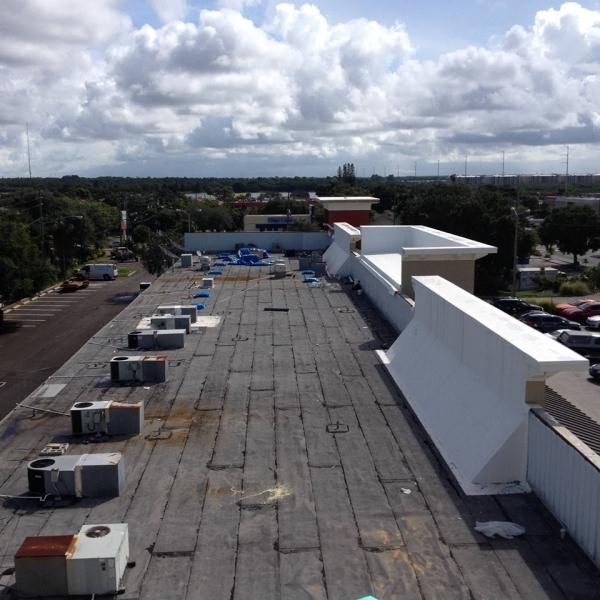 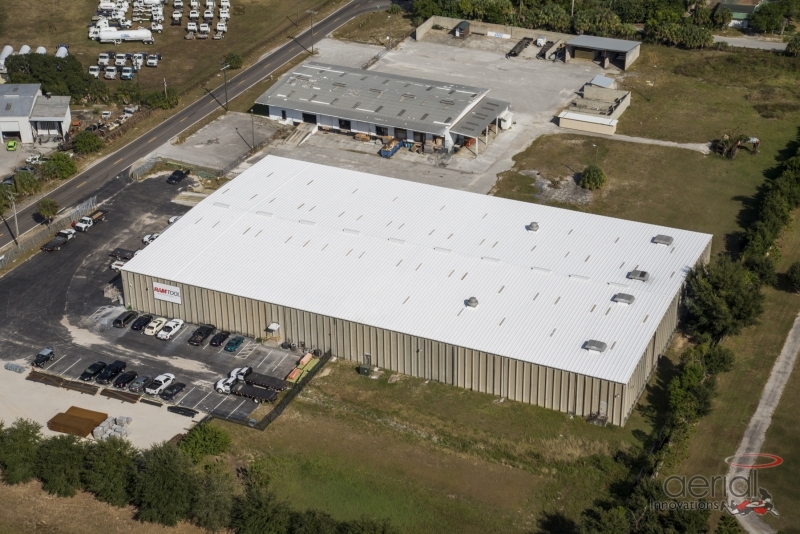 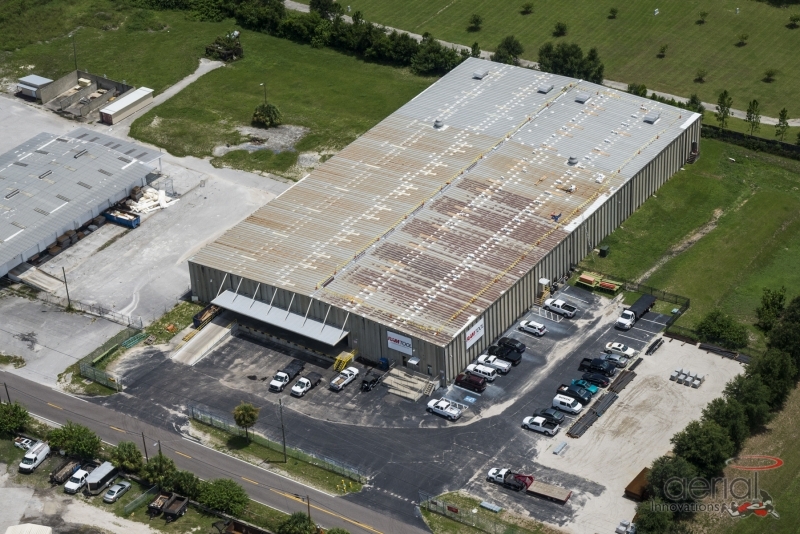 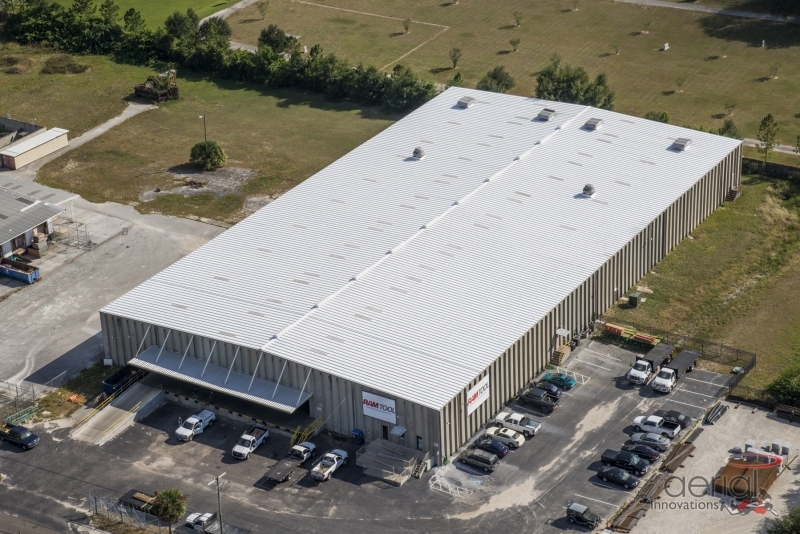 Many prestigious companies and government entities have relied on us for commercial roofing maintenance services, including Hillsborough County, Walmart, Tampa International Airport, the Port of Tampa, and Tampa Bay Water. 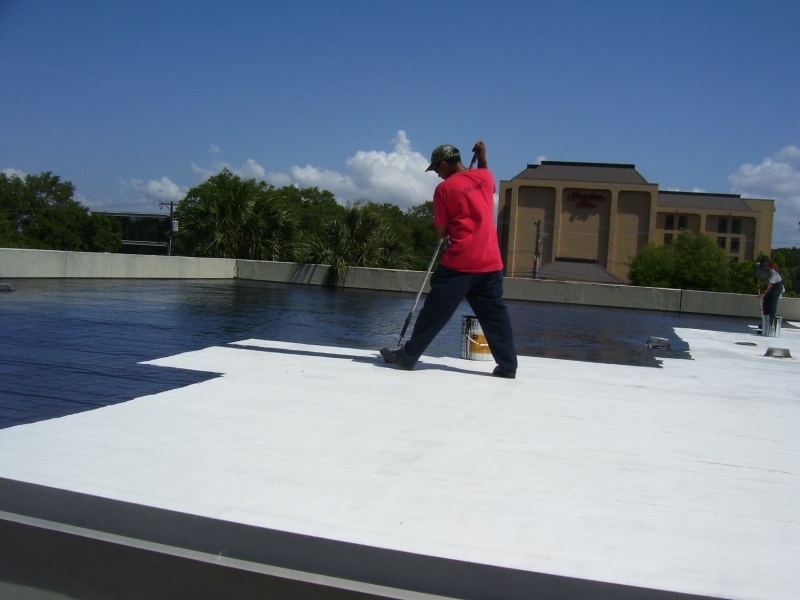 Visit your building on your preferred schedule – monthly, quarterly, bi-annually, or annually – to make sure your roof stays in good condition. 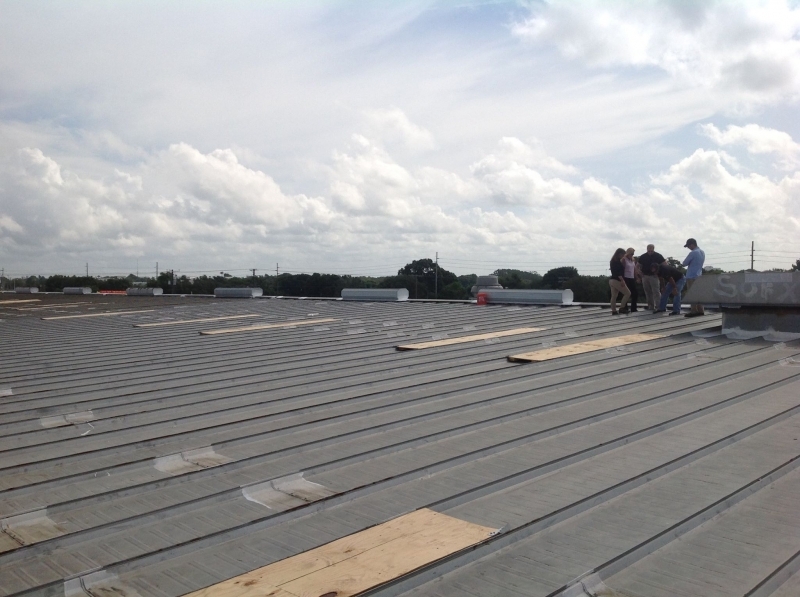 We can also visit before major storms to check for vulnerabilities or after severe weather to check for damage. 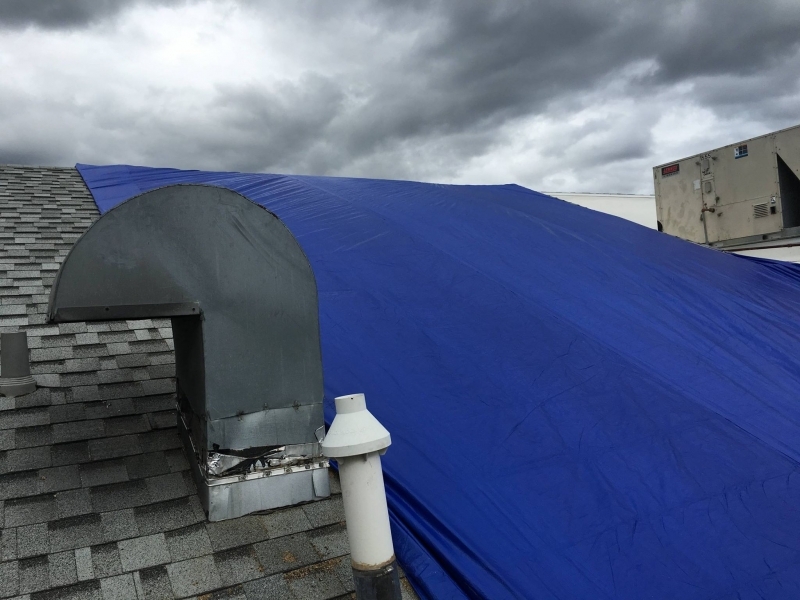 Inspect for any potential issues, including splits, blisters, missing shingles, clogged drains, and trees, that are encroaching on your roof. 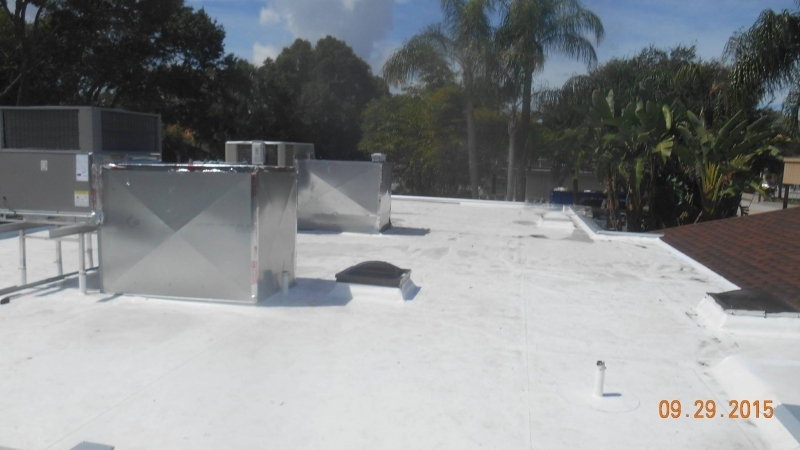 Check for mold and algae growth, which is common in Florida and can result in expensive damage. 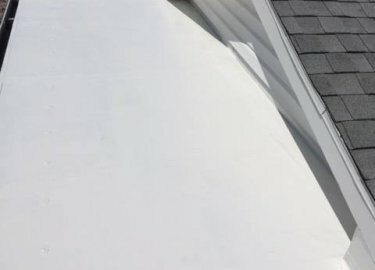 Provide a free condition report, including photos, that documents your roof’s condition, deficits, and our professional recommendations. 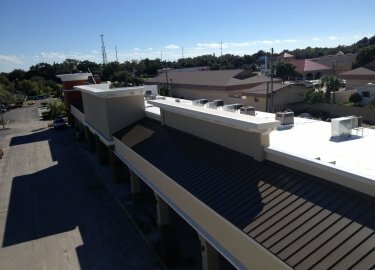 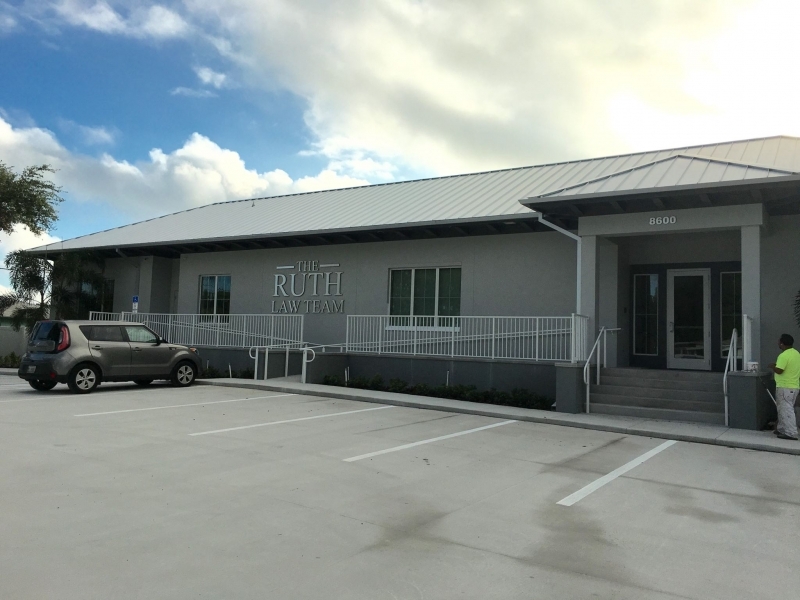 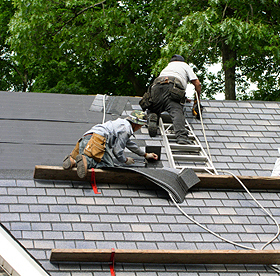 The knowledgeable roofing professionals at Elite Roofing Services have experience with all types of commercial roof products, including cool roof systems, custom metal roofs, TPO, EPDM, shingles, PVC, and more. 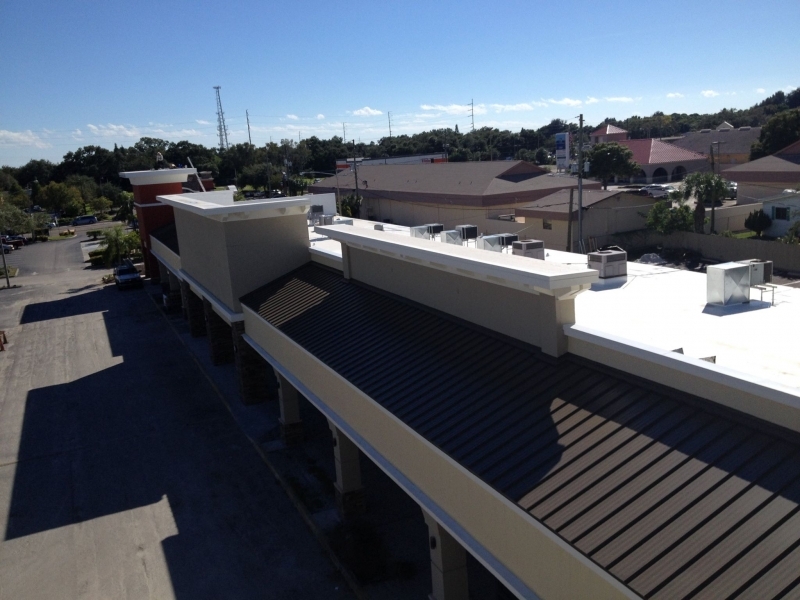 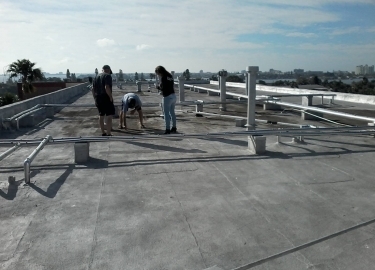 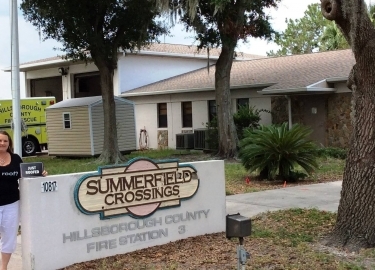 Our experienced technicians have maintained the roofs on restaurants, shopping malls, fire stations, apartment complexes, retirement homes, office buildings, and other types of structures throughout the Tampa, FL, area. If you would like more information about our commercial roofing maintenance programs, contact Elite Roofing Services today.